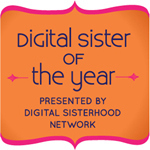 Get your DVRs ready! 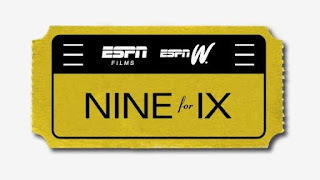 Because ESPN is bringing us nine tales of women's sports this summer, Nine for IX. The series will premiere July 2 on ESPN and air consecutive Tuesday evenings at 8 p.m. each week. To kick off the series, espnW is bringing us the short documentary, "COACH," about the legendary Rutgers coach, Vivian Stringer. 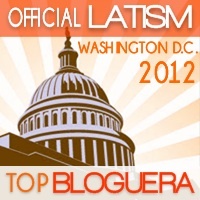 It launches today, so I'm excited to learn more about this powerhouse. Scroll down to view it here! It's amazing. She is amazing. But I am ECSTATIC about the full series. My daughter can't wait to watch the film on the '99ers. She just loves all things soccer and I hope to take credit for her admiration of Julie Foudy. I did watch the first half of the July 2nd film, "Venus Vs." and it was great. I'll have more to say after I finish watching it all as I have some issue with us always waiting for "that one champion" to push us towards equality. Well, like I said, more later. It should make a great companion to Serena's memoir. Whether or not you have pledged to attend a women's sporting event, know a girl who plays, or is a season-ticket holder to a women's team, these films will be must-watch TV.